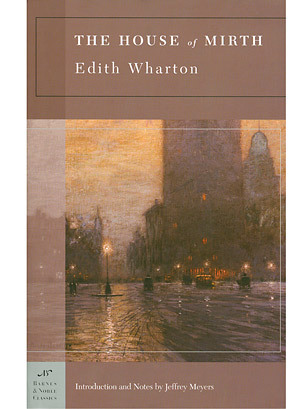 Wharton's male characters suffer from some of the deficiencies that Roth's female characters do, but the heroine of House of Mirth, Lily Bart, is one of the great characters in American literature, a pretty and smart but impecunious New York society woman who can't quite pull the trigger on marrying for money. Wharton's love for Lily is equal to the cruelty that Wharton's story relentlessly inflicts on her; and so we recognize our entire selves in her. Buy reprints of TIME's covers about writers.